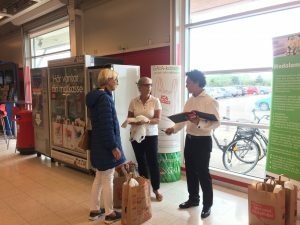 There were more than 4400 visitors being exposed to the taste event and the small exhibition of products and communication as part of the Biodolomer for LIFE project. About 400 people tried the spoon and 23(6%) was asked to answer some questions about function and comfort. 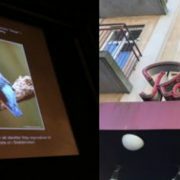 A majority found the spoon stable, user friendly and comfortable compared to other single use cutlery made of other materials. When the respondent was informed that the spoon was made of bio-based plastics more than 2/3 responded positively and were surprised by the fact that is possible to make qualitative products from bio-based material. 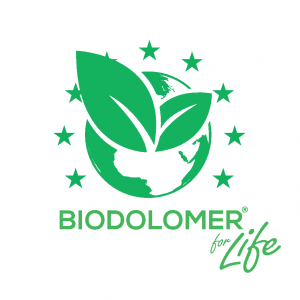 Biodolomer for LIFE project was invited to the food fair “Food talks” with the theme “The sustainable meal”. 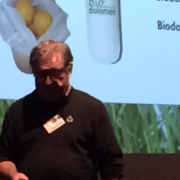 Mr Åke Rosén gave a speech about biodolomer in the afternoon with the title “Is there a life after plastics”. The lecture ended with interesting questions from the audience, and discussions. 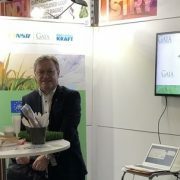 GAIA BioMaterials visited ScanPack in Gothenburg, the biggest packaging fair in northern Europe. 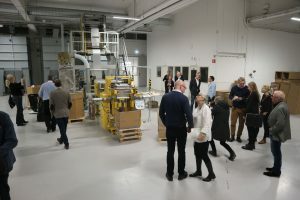 The founder Åke Rosen and CEO Peter Stenström together with the team was present. 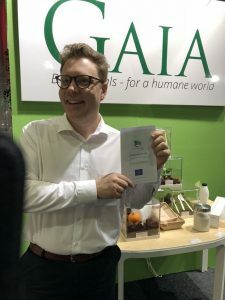 GAIA launched a food container made of Biodolomer which recieved a lot of interest. Biodolomer leaflets was handed out. 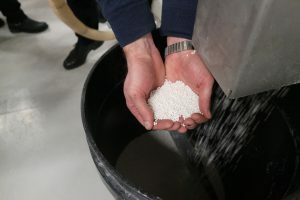 The target audience was purchasers and plastic producers. 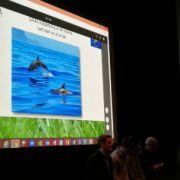 “- Focus for the fair was on digital solutions, both in the production but also in the packaging itself. 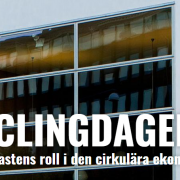 Sustainability is still very strong and also the importance of design and some trends for the future”, summarized Anna Lena Friberg, business responsible for the fair. 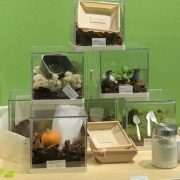 about activities the ICA store is doing to lower the negative impact on the environment. to a fossil based plastic bag. 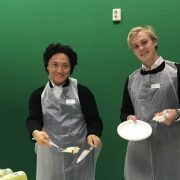 Åke Rosén, founder of GAIA BioMaterials was invited to make a presentation for upper High School students at Thorén Business School in Helsingborg, Sweden on the subject of sustainable entrepreneurship in Helsingborg April 10 2018. Local business people were also invited to attend. 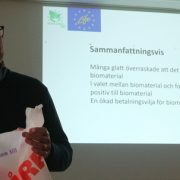 Mr. Rosén continued to talk about how all this fits neatly into the Biodolomer® for Life project, part funding via EU’s LIFE programme. 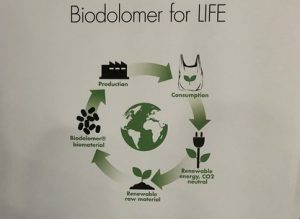 The project aims to show how the loop in the circular economy can be closed by using Biodolomer® instead of current materials, given the fact that Biodolomer® is an ideal material for the circular economy. 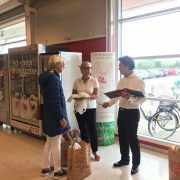 Finally, the young entrepreneurs of Ecobox, a student company with which GAIA has had a close cooperation in developing “doggie bag” cartons for leftovers at restaurants presented their company and products. Products of course made from Biodolomer®.